As we approach the end of this year, the We Heart team reflects upon our five favorite things that have stood out to us. 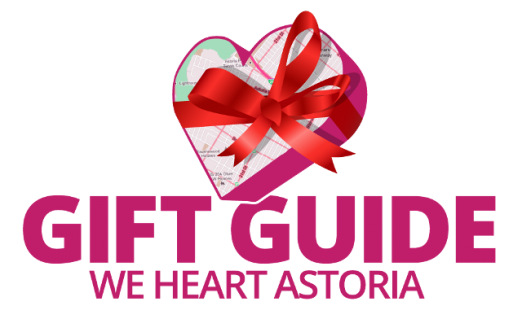 It’s been a memorable year, and a big one for We Heart Astoria, so it’s no surprise that we each have our own special favorite milestones (some overlapping) that have made it so notable. What are your biggest milestones of this year, Astorians? 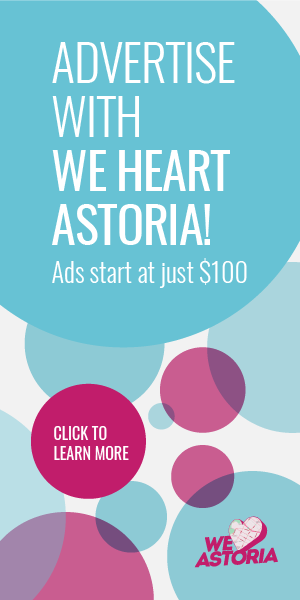 The Best of Astoria Bash – My fellow We Heart Astoria comrades will attest to this (and they do below! 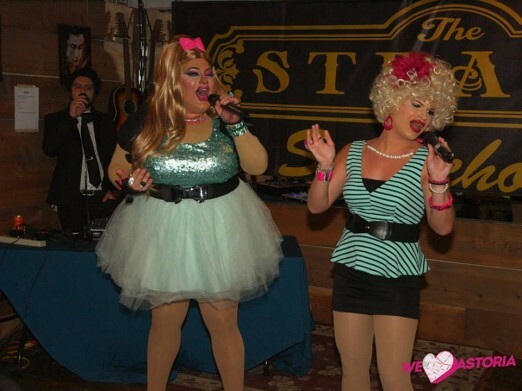 ), the Best of Astoria Bash held at the Strand Smokehouse honored some of the best businesses in our neighborhood. 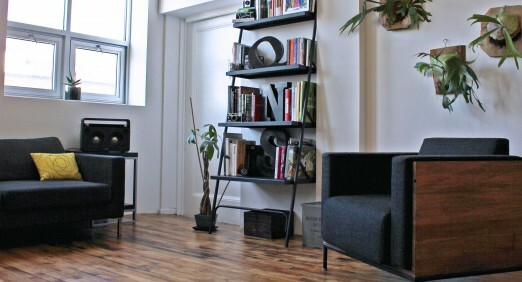 Aside from the big list, chosen by you guys, here’s also a recap of our personal Best of Astoria. Mackenzi’s list. Meg’s list. Judith’s list. Emily’s list. 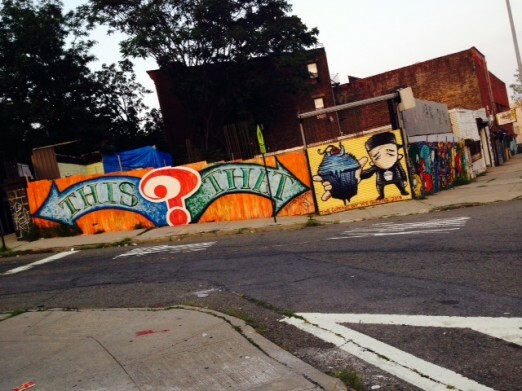 The resurgence of street art – We loved discovering the amazing street art found in Astoria’s Welling Court, which is seeing a resurgence. Not only are a lot of the artists featured local, the area is capturing some serious attention from the media. We’re proud of a special video project we did there with local graffiti artist, Louie K.R. One Gasparro. Watch Louie K.R. One Gasparro interview. 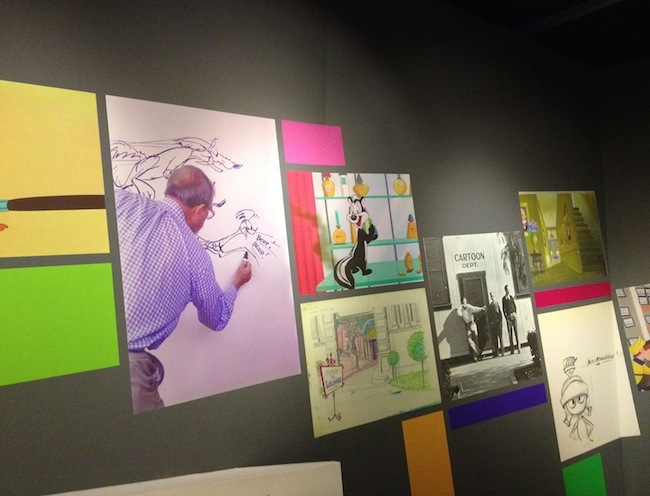 Chuck Jones Exhibit at MOMI – One of the best moments at MOMI this year for me was seeing the Chuck Jones exhibit (which is still on display until January 19th). Featuring the fantastic animation art of this genius, expect to see all your favorite Warner Brothers characters (and some of their original sketches) such as Bugs Bunny, Road Runner, Wile Coyote and others. 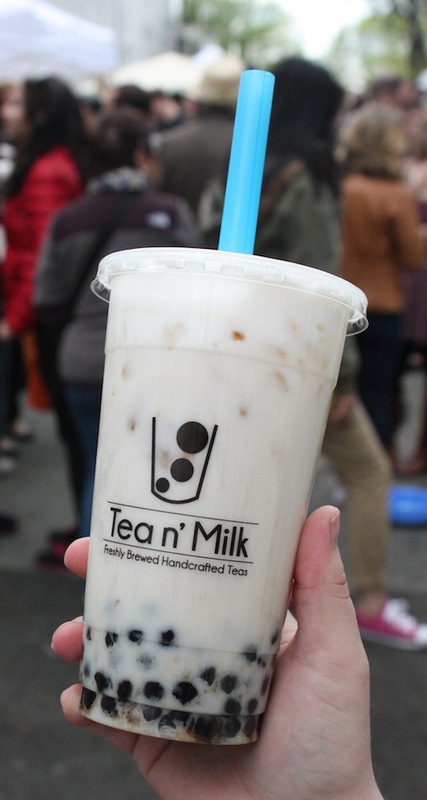 The Astoria Flea – It was fun to welcome the Astoria Flea to the Kaufman Astoria lot, which proved to be interesting, bountiful and packed with lots of delicious goodies. We can’t wait for the warmer months until they come back again. 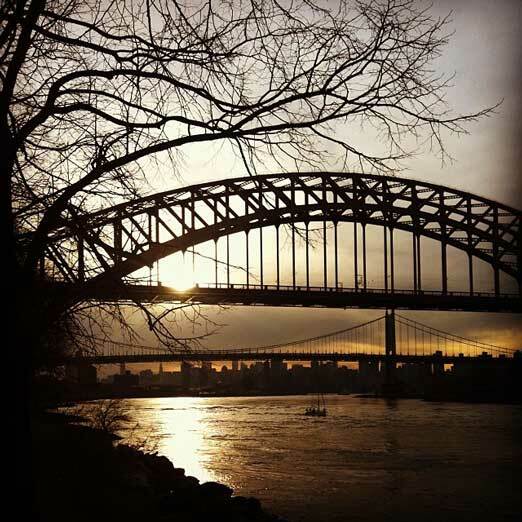 Our first ever Instagram Scavenger Hunt – This summer provided the perfect opportunity to hunt for some Astoria gems and for you to win a few fun Astoria swag in return. The hunt proved so popular that our Instagram community surged quite a bit – and we can’t wait to play again. Stay tuned for there may be more Instagram fun in your future. You can follow our Instagram handle here for the latest neighborhood updates. 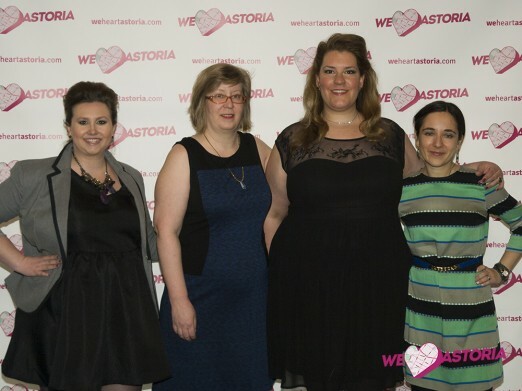 Lockwood Style arrives in Astoria – Another year, another Lockwood. 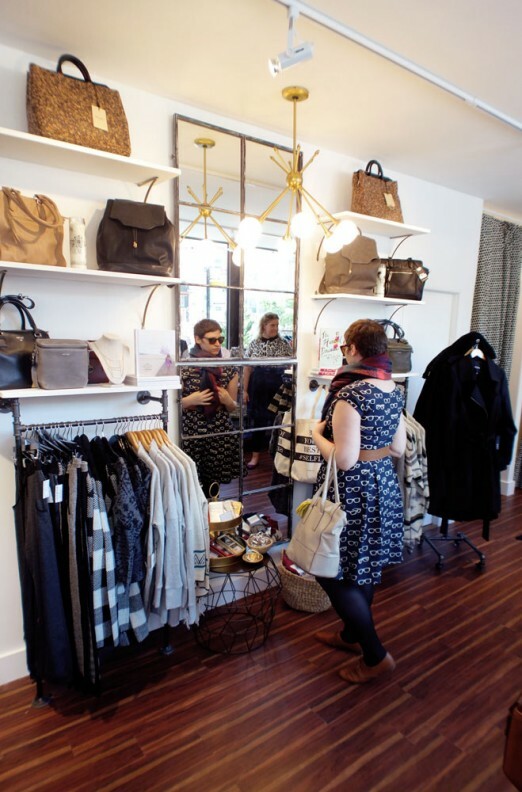 This year I was fortunate enough to open a second shop, a women’s clothing boutique carrying sizes 2-20. Have you been yet? Tacuba takes over the old 5 Napkin spot, and my world was forever changed. I’ve probably been every week since they opened, and I’ve loved every moment. It’s especially great for gluten free eats, group outings, and pre-movie noshing. 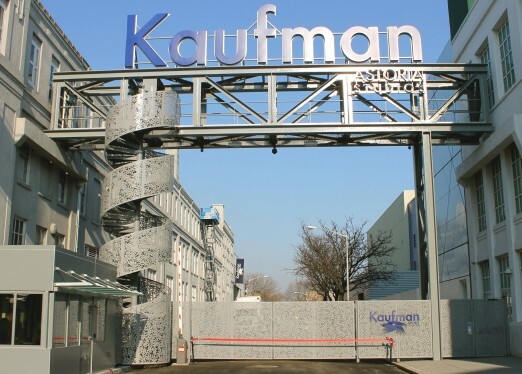 The formation of the Kaufman Arts District – a newly designated home for cultural & arts destinations proved to be an awesome addition to the neighborhood. We threw the party of the year at The Strand! 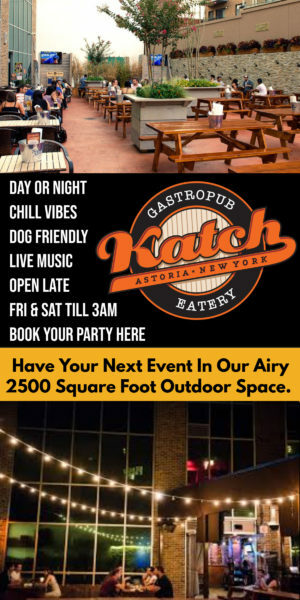 Our 2014 Best of Astoria Bash was one for the record books and we CANNOT WAIT to announce where 2015’s party will be so we can make the magic happen all over again. 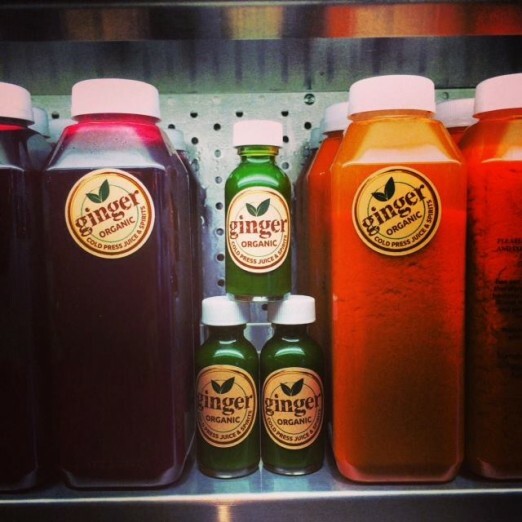 The arrival of Ginger was perfect for those of us who are carrot/apple/ginger obsessed. 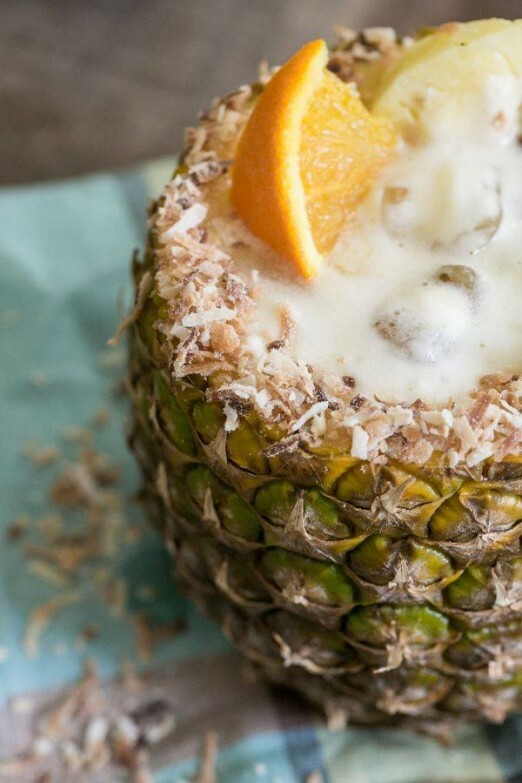 I often stop in for their tasty juices, smoothies, and vegan wraps, and you should too. 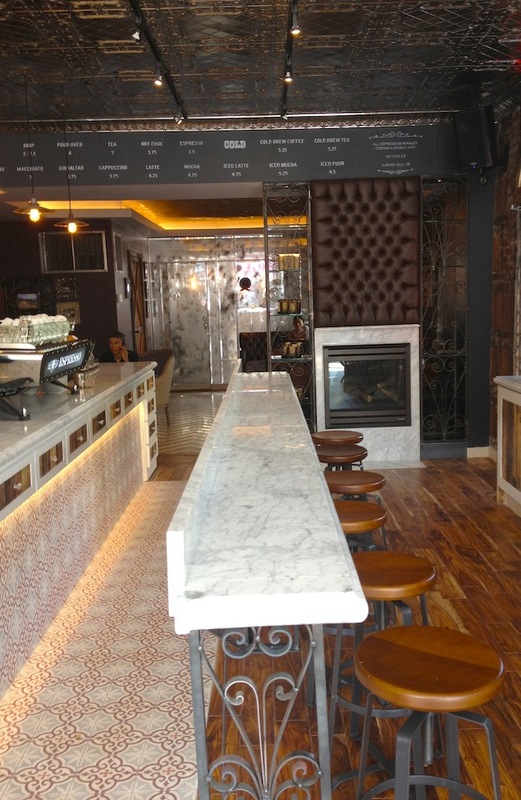 Ditmars sure has changed in the past year and one of the most notable changes has been the coffee explosion. I’m particularly fond of 60 Beans and OK Cafe, which serve great coffee and offer really delicious food (get Dough donuts at 60 Beans, the pain au chocolat at OK Cafe). Astoria Bier and Cheese opened a second location on Ditmars, selling top-notch cheese and great beer. 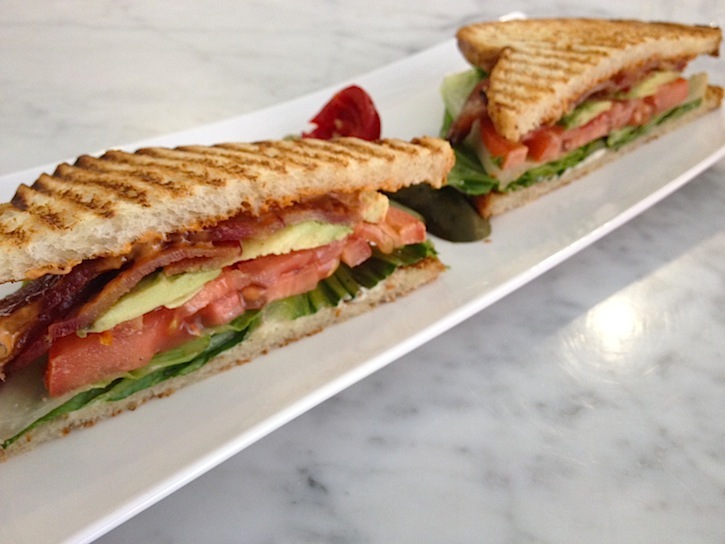 They are also home to the best BLT around, IMO. 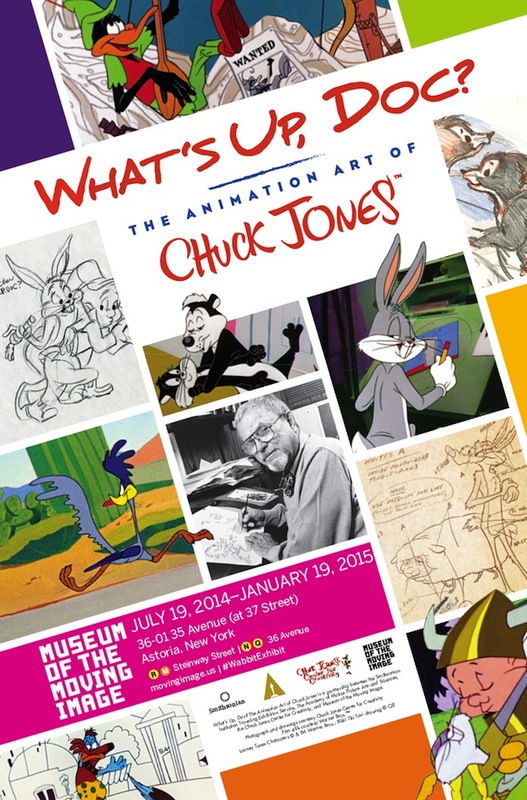 The Chuck Jones exhibit, AKA What’s Up Doc?, at MOMI was one of my favorite shows in Queens this year! Pye Boat Noodle arrived on Broadway in Astoria and elevated the level of Thai food in Astoria. 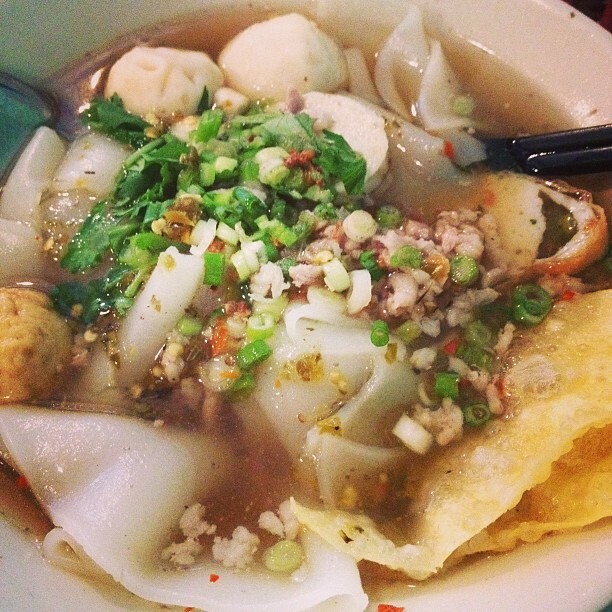 The Tom Yum Bolarn is one of my favorites. Q.E.D. 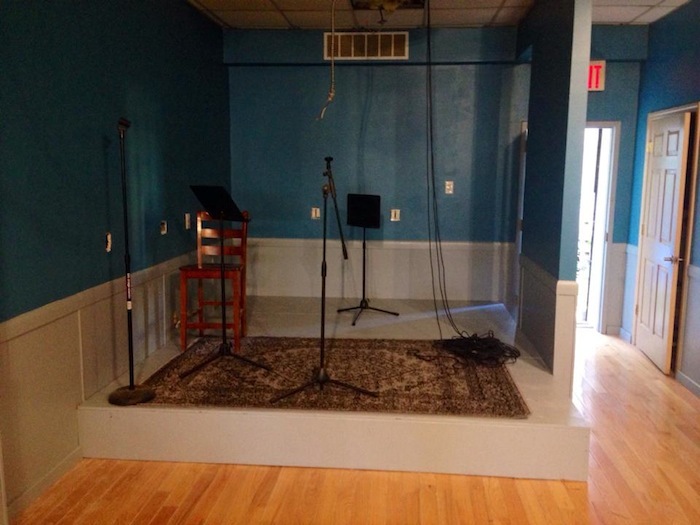 —part skillshare, part comedy club/performance space—opened up on 23rd Avenue this fall and it’s already proving to be a wonderful addition to the Astoria arts scene. Shortly after Colombia triumphed over Japan. 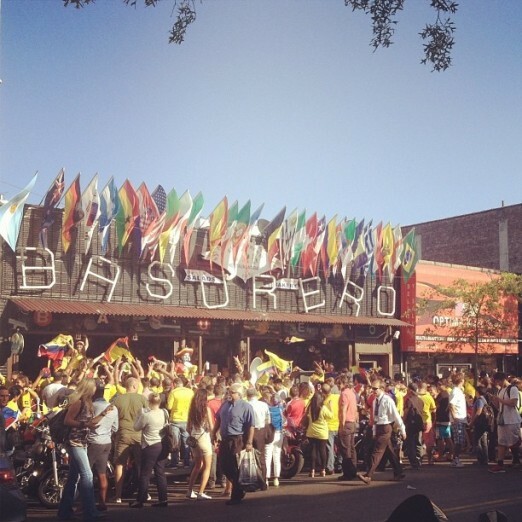 The World Cup – It was exciting to see the neighborhood bursting with country pride and I think the games really showed off the rich diversity of our neighborhood. 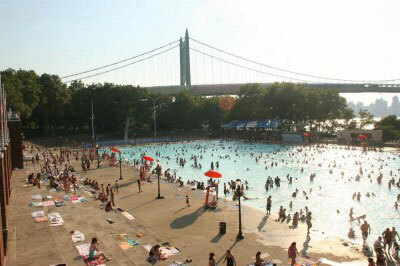 Our 50 Things to Do before the End of Summer was a checklist love letter that came together unexpectedly but made summer all the more Astoria. The arrival of Mundo at the Paper Factory, Glassful, Mamu Thai, Chela & Garnacha, QNS Collective, and Studio Nova. I look forward to the continued “awesome” additions to this side of town. I’ve always had high hopes for my neck of the woods (39th-36th Avenue) and 2014 seemed to be the year to see those hopes slowly coming alive. 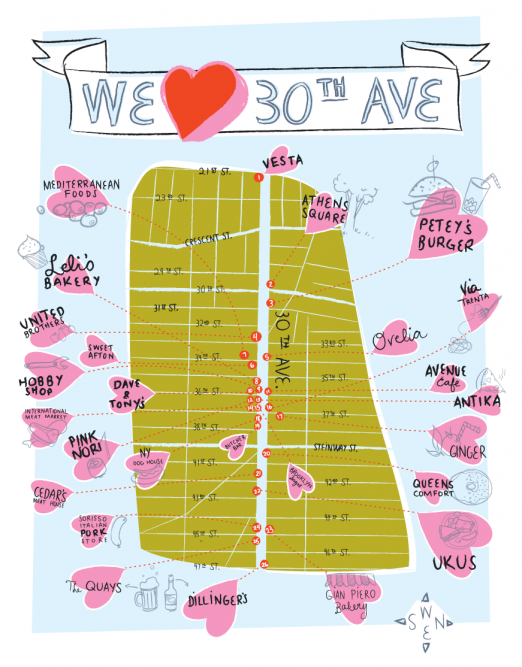 Our first ever Heart of the Ave. Stay tuned for more of these beautiful maps. The launch of our holiday video gift guides! My final favorite moment from 2014 just happened. I was thrilled with our very first foray into the world of lights, cameras, and tons of great gift ideas. Hopefully you got a kick out of watching them, because we had a lot of fun making them!